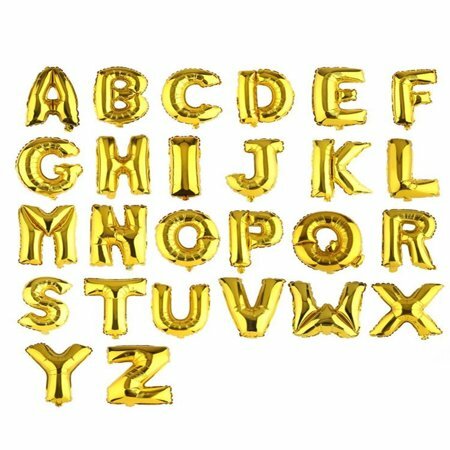 Make a big moment with our foil inflated number letter balloons. The balloons are beautiful and unique visual effects, which are the best party decoration. With the balloons, you can spell out some names, places, dates, ages or any other important message. Besides, amazing fun way for children to learn abc and numbers. You can even make basic words, phonics and any number 1-10, which your children learn much quicker by being fun. These foil balloons are self-sealing and can be inflated with air or Helium. Blow up with helium so that they float. The float time is not guaranteed, it is dependent on room conditions. You can use a balloon pump on these or even use a large straw to blow them up. The can even be deflated using a straw and re-used. 1. The balloon will arrive deflated. Great price and quality. 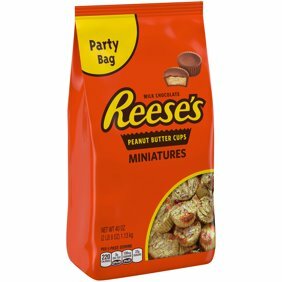 I brought it to a nearby party store to fill with helium and the employees commented on the high quality, as many balloons they see that were ordered online are poor quality and don't float even when filled with helium. Great buy! I'll definitely order again. Amazing fun way to learn abc and numbers. My son loves these foam numbers that go on the bath tiles when wet. By being fun he's learnt so much quicker. You can even make basic words, phonics and any number 1-10. Highly recommended for fun learning. Great quality! Held up great!! Party city wanted to charge me 60.00 to blow up 5 balloons. I blew them up by sticking a straw in the seal and hung them with clear fishing line. You couldn't even tell. I ordered the dark golden 40 inch balloons. These are actually really great quality and are huge! I ordered 5 and had no issues with any of them, can't beat the price! Searched everywhere and these were the best priced and quality. I LOVEEE these balloons. I was really excited to get these and hang them up to surprise my boyfriend for his birthday. It did take a little time to blow them up and hang them up, but it was definitely easier then the regular colored balloons.